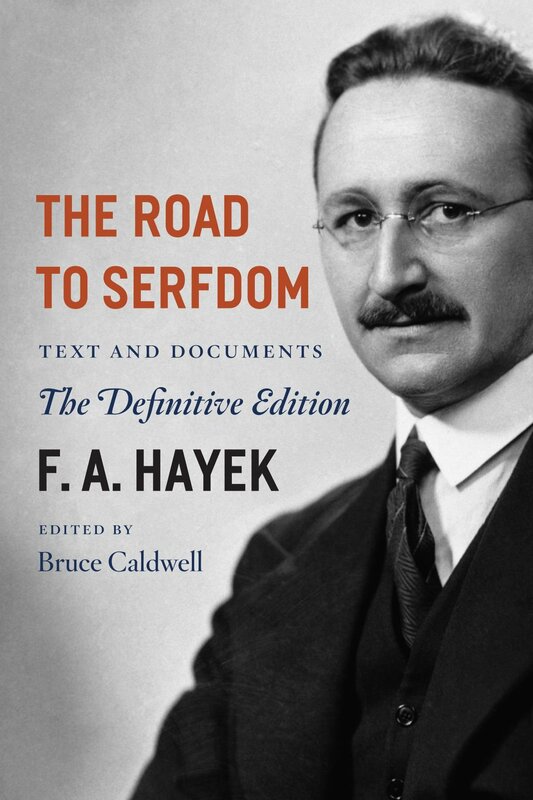 This is the first in a series celebrating and exploring the enduring legacy and significance of Friedrich A. Hayek’s The Road to Serfdom. Friedrich A. Hayek’s The Road to Serfdom was first published 75 years ago this month. Initially written as a brief memo in 1933, it eventually grew into a book and is probably the Nobel Laureate economist’s most well-known work. How does TRS hold up this many years later? What does it have to say about where we find ourselves today as a civilization and where we might be headed? This blog series will highlight some of its less widely known but just as critical political-economic lessons, which are as relevant today as at its publication in 1944. TRS is primarily known for its argument against central planning, a perennial concern for those who value human dignity, rule of law, and liberty. But the book was not initially intended as a text for generations. Hayek wrote for a specific audience in a particular time. According to economist and Hayek biographer Bruce Caldwell, “Hayek’s immediate objective was to persuade his British audience that their heritage of liberal democracy under the rule of law should be viewed as a national treasure rather than an object of scorn, as a still-vital roadmap for organizing society rather than an embarrassing relic of times gone by.” (31) At the time, the British populace was in clear opposition to Nazism, but less clear about the dangers of socialism. (“Planning” seemed scientific and modern.) Hayek found traction for his argument against planning in the consensus about Nazism. He specifically argued that Nazism and even fascism were “not a reaction against the socialist trends of the preceding period but a necessary outcome of those tendencies.” (59) That is, socialism is one step along the road to similarly totalitarian regimes. Is this warning any less pertinent today? Despite what some thought to be the end of history following the fall the communism and subsequently bringing to light its consequences, there seems to be a perennial temptation toward planning. In the U.S. context today, this manifests in myriad forms — democratic socialism, wide-scale redistribution schemes, anti-free trade populism, the regulatory state, and technocracy. TRS is no less timely just because few claim to be aiming for revolution. Hayek was a classical liberal who respected time-tested institutions, including traditional morality and religion. This is something he faced criticism for later in his professional life. But in 1944, he knew that taking on a political topic (through the context of economics) would bring largely negative consequences for him personally. Also, unlike Deneen, Hayek refuses determinism. The fact that, even if we’re currently on the road to serfdom, we can turn to our liberal roots (rightly understood) and avoid totalitarianism, should give us renewed interest in the heritage of those ideas and motivation to heed the words of TRS. For an overview of some of Hayek’s major contributions, see this free ebook and this popular rap video. 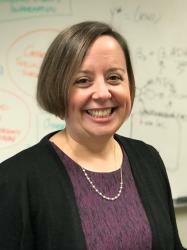 Sarah Estelle Sarah M. Estelle, Ph.D., is Associate Professor of Economics in the Department of Economics and Business at Hope College in Holland, Michigan, and director of the Markets & Morality program. She is a research fellow at the Acton Institute.